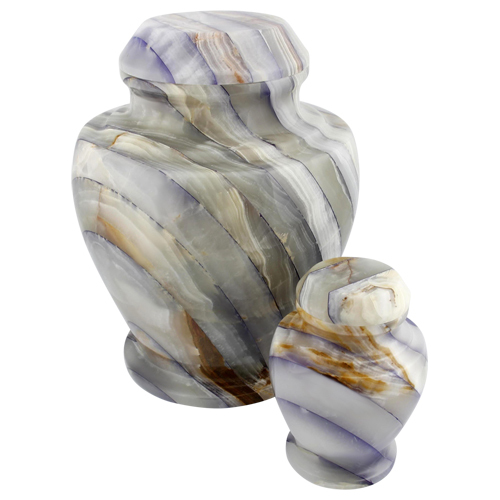 The Medley Blue Onyx Urn is an artistic urn with pieces of onyx in white, gray and blue arranged by hand into a layered design and then shaped into this elegant vase style. 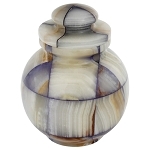 Each onyx piece has unique marbling with hints of white and light tan veining. 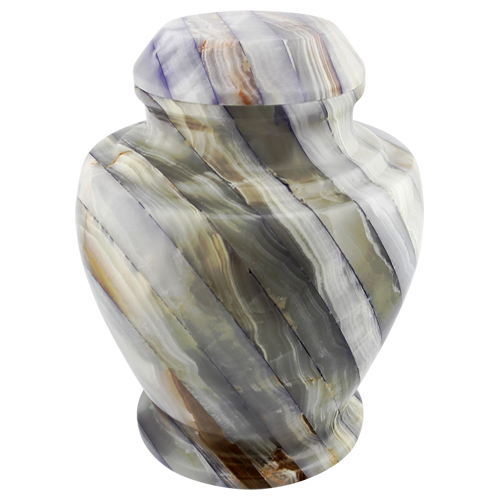 Many people say the swirls of color remind them of waves -- creating a memorial urn with a natural beauty. 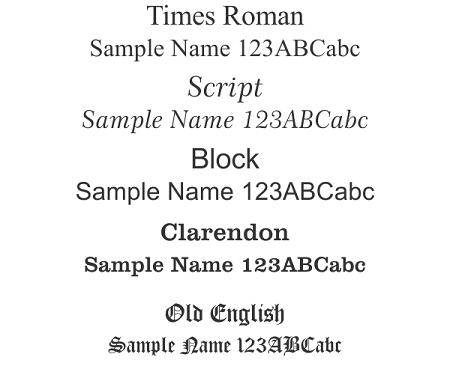 Onyx was frequently used by the ancient Egyptians to create bowls and other decorative elements. 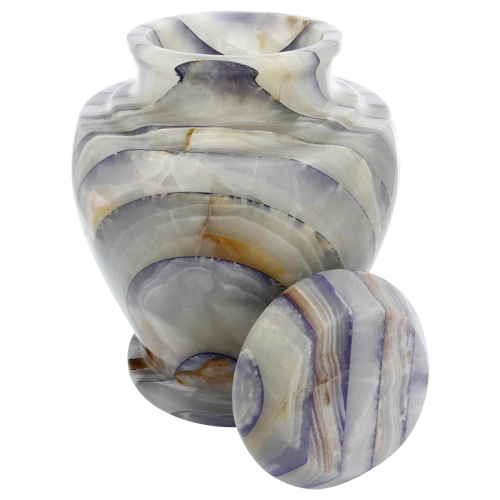 The artistry of the Medley Blue Onyx Urn will stand out whether this piece is shown in a family's home, is displayed at a memorial service, or whatever place it resides. 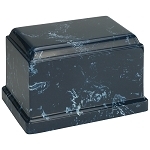 The Medley Blue Onyx Urn is a standard adult urn with a capacity of 175 cubic inches. The lid sets on the top and can be sealed permanently closed with adhesive if desired. 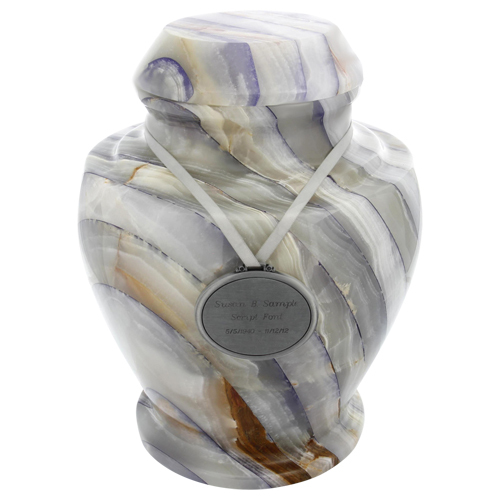 You may wish to personalize this urn by adding an engraved urn pendant. 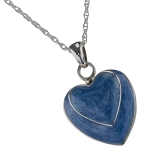 Each urn pendant comes with a satin ribbon and can be etched with up to three lines of text (23 characters or less per line) in tribute to your loved one. 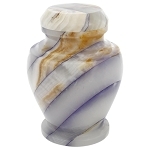 Made from the onyx stone, the Medley Blue Onyx Urn showcases the gorgeous blues, grays, and tans of nature in this memorial urn.